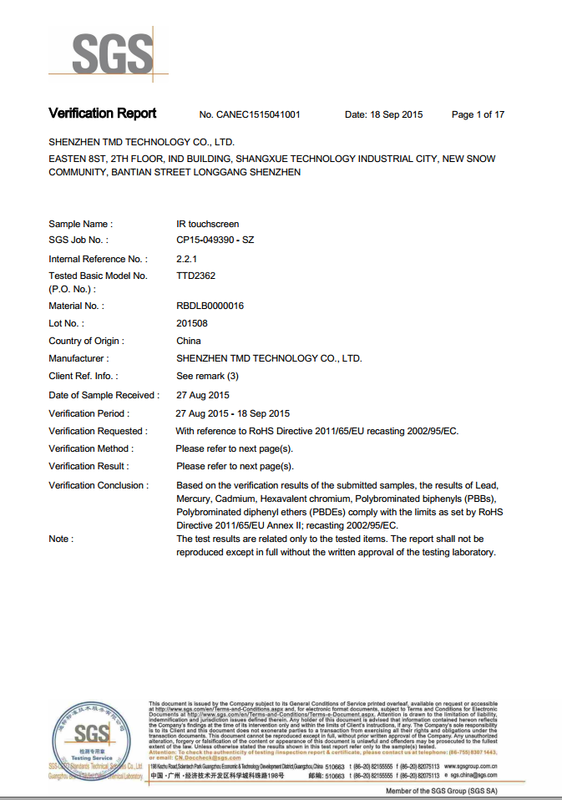 Company Overview - Shenzhen TMD Technology Co., Ltd.
3YRSShenzhen TMD Technology Co., Ltd.
Name of the Software:A software system for improving the continuous response speed of infrared touch screen[Algorithm for improving the continuous response speed]V1.1 Shenzhen TMD Technology Co., Ltd. have all authority. 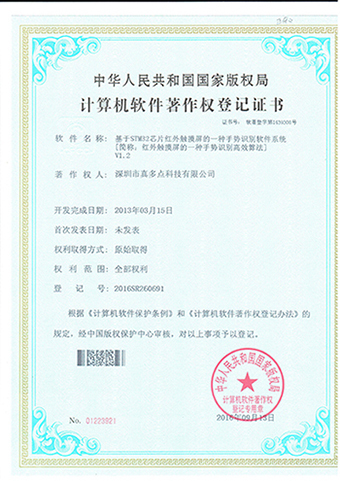 A multi-purpose intelligent sleep software system for infrared touch screen Shenzhen TMD Technology Co., Ltd. have all authority. 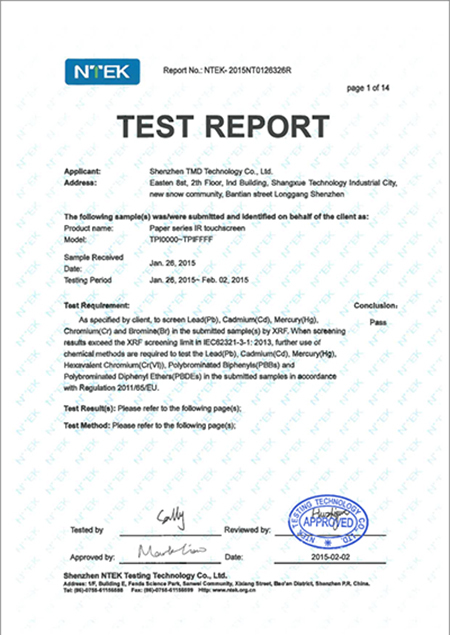 A software system to determine whether the infrared touch screen touch. 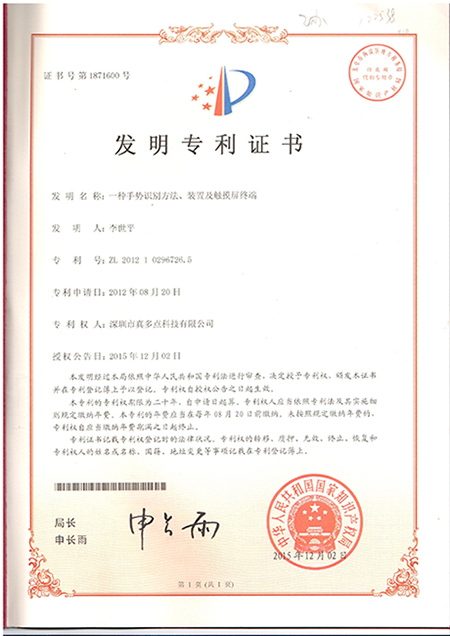 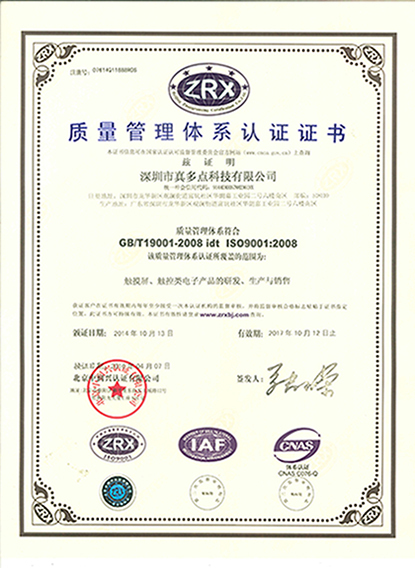 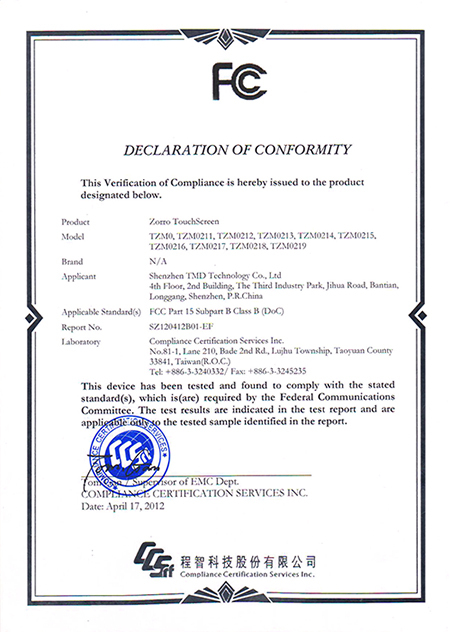 Shenzhen TMD Technology Co., Ltd. have all Authority. 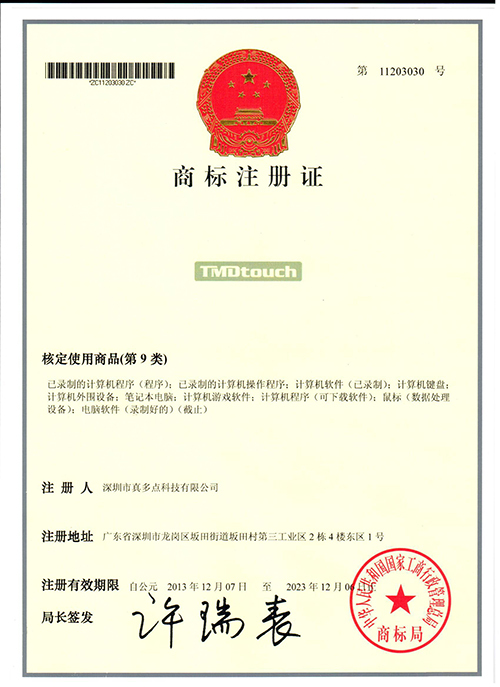 A software system for improving the touch instantaneous response speed in the game industry Shenzhen TMD Technology Co., Ltd. have all Authority. 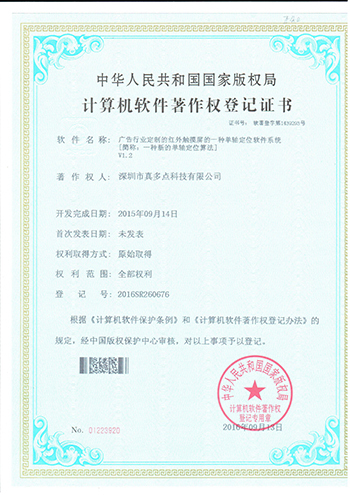 A single axis positioning software system for infrared touch screen in advertising industry. 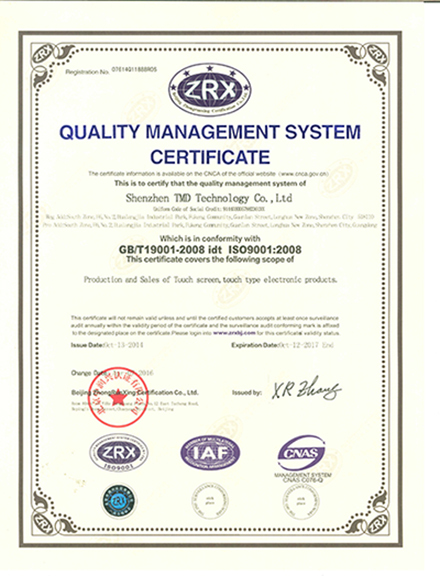 Shenzhen TMD Technology Co., Ltd. have all Authority. 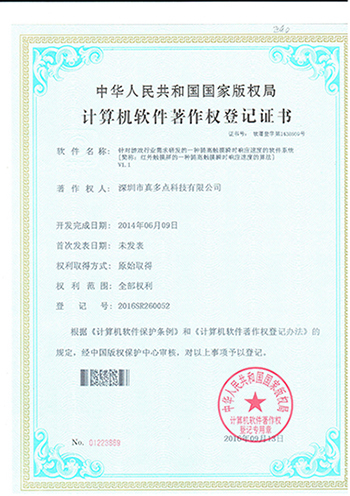 A gesture recognition software system based on STM32 chip infrared touch screen. 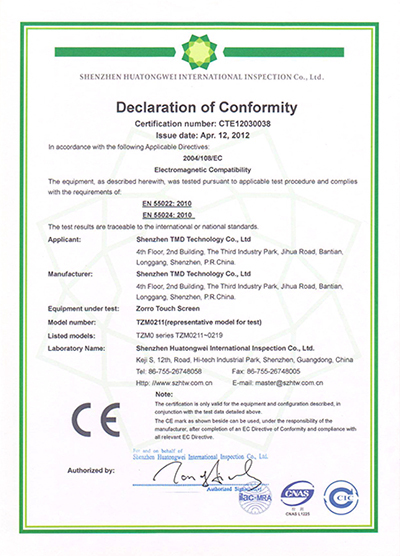 Shenzhen TMD Technology Co., Ltd. have all Authority. 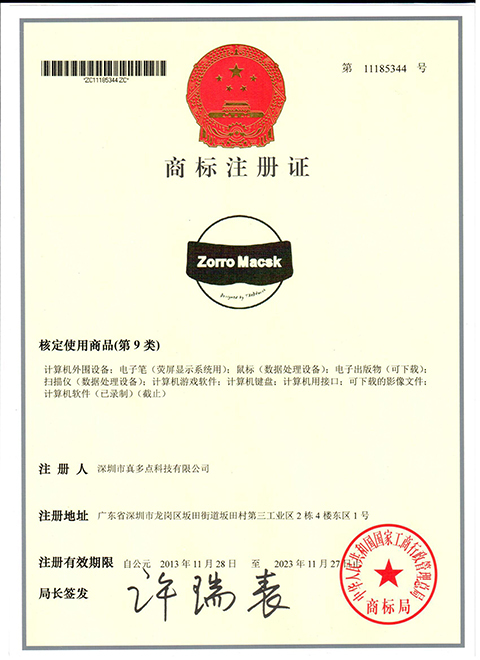 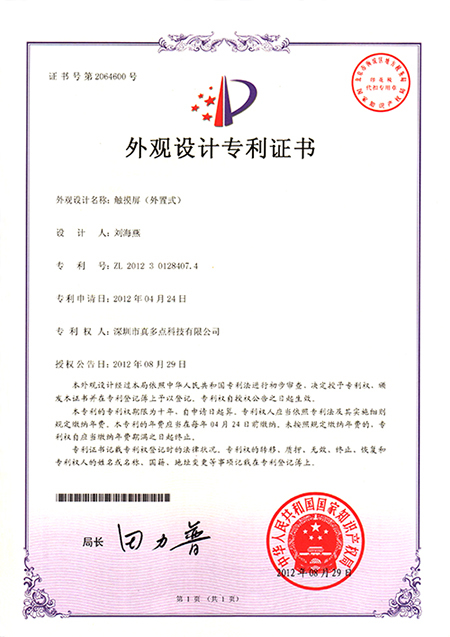 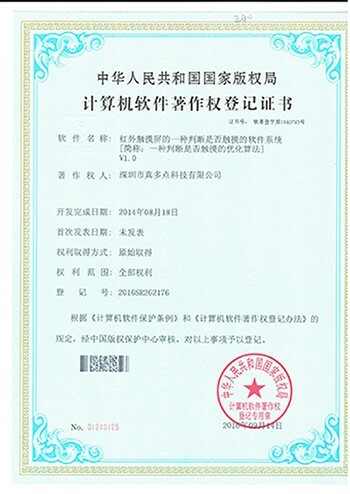 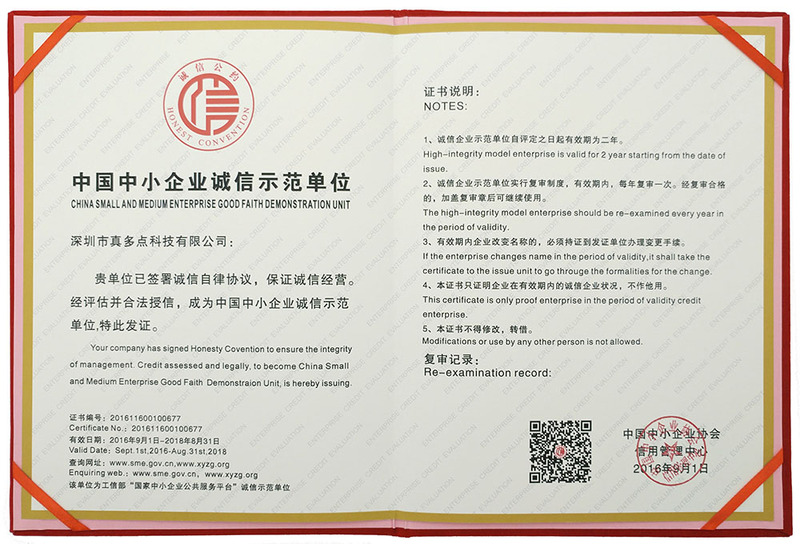 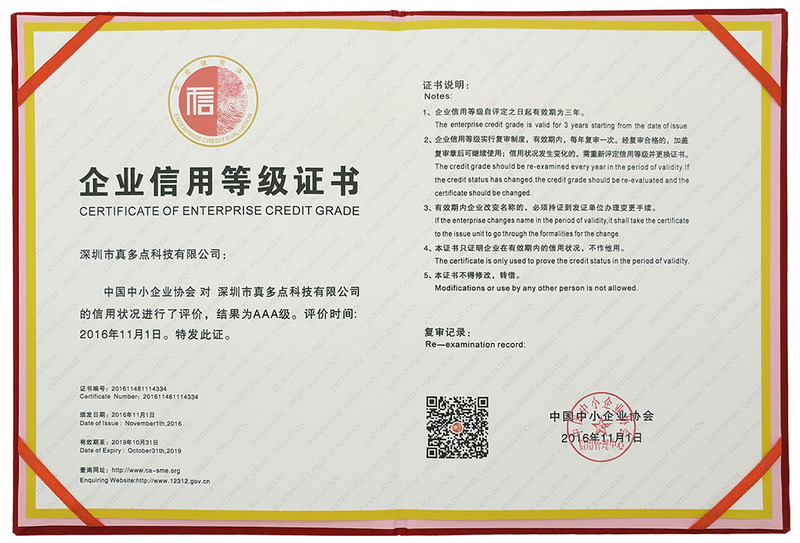 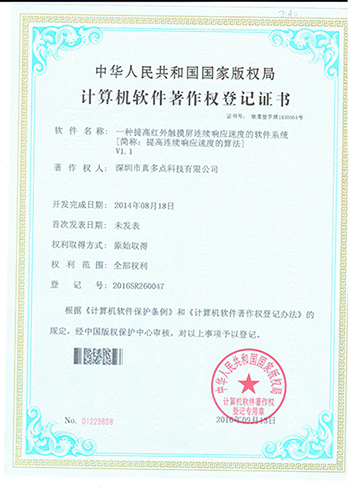 CASME has evaluated the credit status of Shenzhen TMD Technology Co., Ltd. 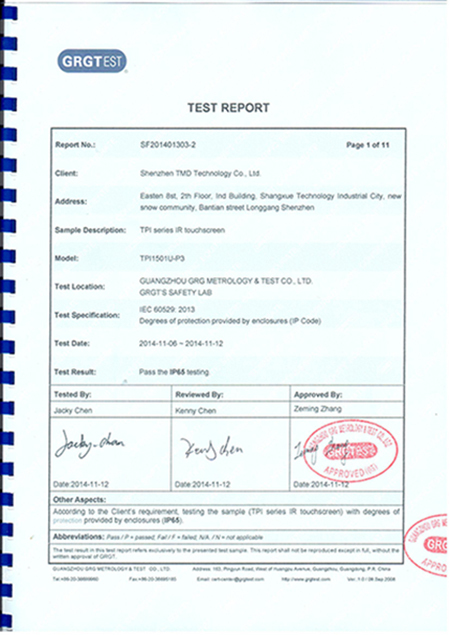 The result is AAA.